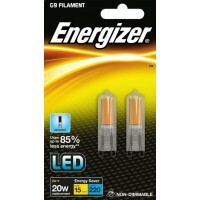 G9 33W (40W Halogen Equivalent) Eco halogen energy saver light bulbs / lamp. 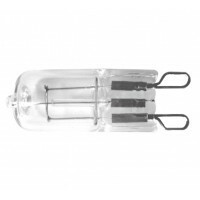 These G9 halogen lamps have an average life of 2,000 hours and have UV Stop glass. 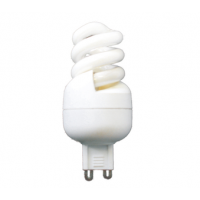 These energy saver G9 capsule bulbs are fully dimmable and use 30% less electricity , thus using 30% less energy and helping to cut your electricity usage / bill. 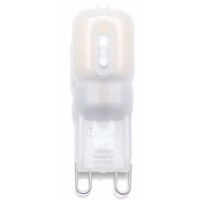 Save energy up to 30% comparing with normal halogen capsule light bulb. 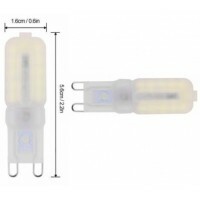 Higher light output and longer life comparing with incandescent lamp. 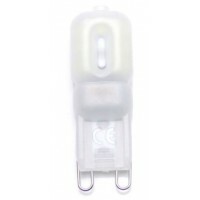 UV control technology to minimize the UV contents. 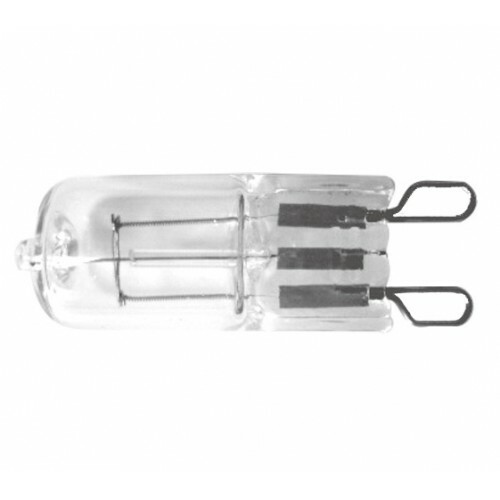 Fused to prevent the lamps from explosion. 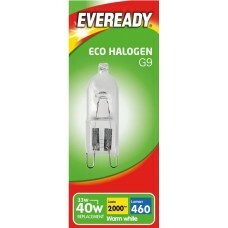 Please Note - When fitting G9 bulbs please no not touch the bulb with bare hands as this will dramatically reduce the bulbs life - Please use a lint and grease free cloth or tissue. 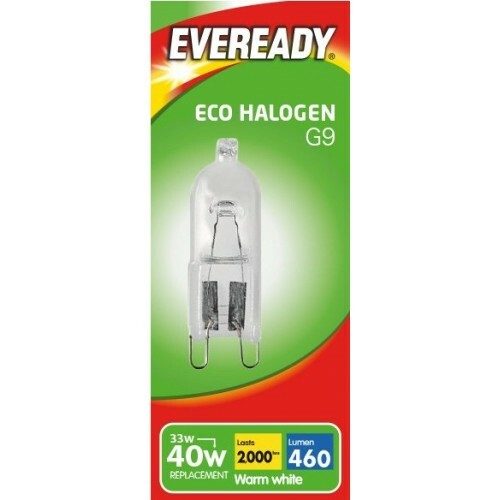 42W = 60W G9 Halogen Capsule Light Bulb G9 42W (60W Equivalent) Eco halogen energy saver light b..
5 Watt = 25 Watt G9 Low Energy CFL Spiral Light Bulb G9 5W (25W Equivalent) energy saver spiral ..
Dimmable 4W = 35W LED G9 Capsule Light Bulb in Warm White 4W (35W standard halogen Equivalent) L..
Dimmable 4W = 35W LED G9 Capsule Light Bulb in Daylight White 4W (35W Standard Halogen Equivalen..
2.5W = 25W Dimmable LED G9 Capsule Light Bulb in Daylight White 2.5W (25W Standard Halogen Equiv..
2.5W = 25W Dimmable LED G9 Capsule Light Bulb in Warm White 2.5W (25W Standard Halogen Equivalen..
(Pack of 2) 2W = 20W LED G9 Capsule Light Bulb in Daylight White 2W (20W Standard Halogen Equiva..
(Pack of 2) 2 Watt = 20 Watt Filament LED G9 Capsule Light Bulb in Warm White 2W (20W Standard H..